Students from Elizabeth College took part in celebrations to mark the Diamond anniversary of the scheme. An island challenge saw pupils taking part in a baton relay around Guernsey, with the Elizabeth College team completing their leg of the route on mountain bike. 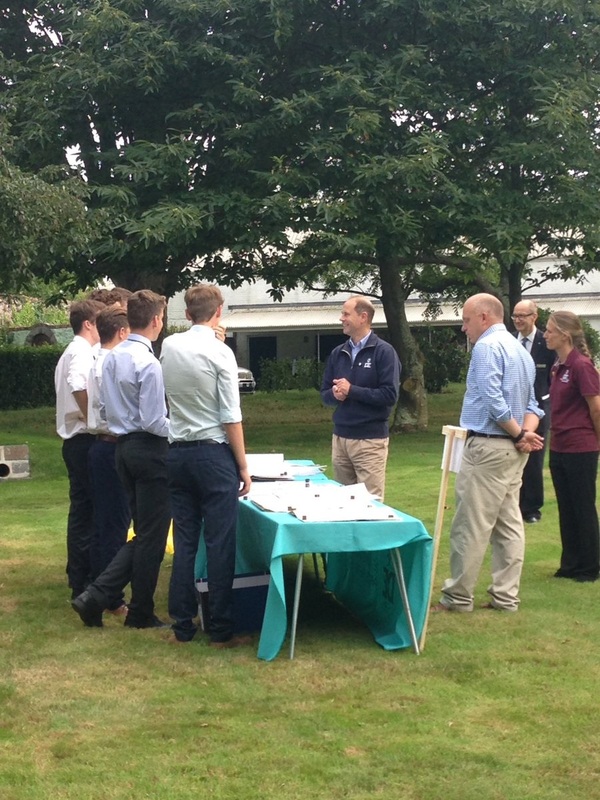 The end of the challenge saw young people from across Guernsey presenting various aspects of the Duke of Edinburgh Award to Prince Edward in the grounds of Government House.